How I started to make guitars? It’s never too late to start again. And so, at the age of nearly fifty, I became a luthier. For about forty years, I had been in love with music. I admired the beauty of instruments and tried to fix those that were broken or out of tune. I developed a sense of humility and a willingness simply to learn and serve. For some, it is possible to know, even from a young age, what path they will pursue. A young entrepreneur may begin by selling stickers or lego bricks. This was not my story. For many years, I tried different things, always pursuing something creative in order to discover my passion. I wrote and played music, wrote lyrics, and ran an interiors renovations business, until eventually these various elements came together in creating instruments. I am not a pioneer. But I am also not a “copy and paste” man. I find myself in between. I am always looking to bring something new to the art of guitar building. I am not afraid of new challenges, but when it makes most sense, I am also not afraid to use proven and effective solutions. 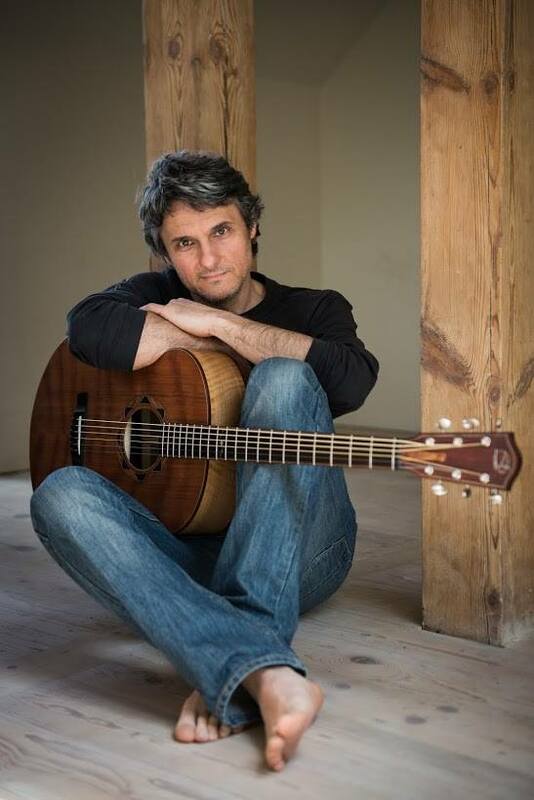 I would probably have never had the courage to build custom made guitars (especially acoustic), without Lukas Brunner (http://www.brunner-guitars.com/), my mentor and now friend. Lukas has had a huge impact on my education. His great experience and ongoing support give me a great sense of safety in fields as yet unknown to me.